A survey confesses, vehicle that undergo regular maintenance run more efficiently and retain less fuel consumption. A dedicated vehicle maintenance program can reduce the chance of vehicle malfunctioning on the roadways and causing serious accidents. 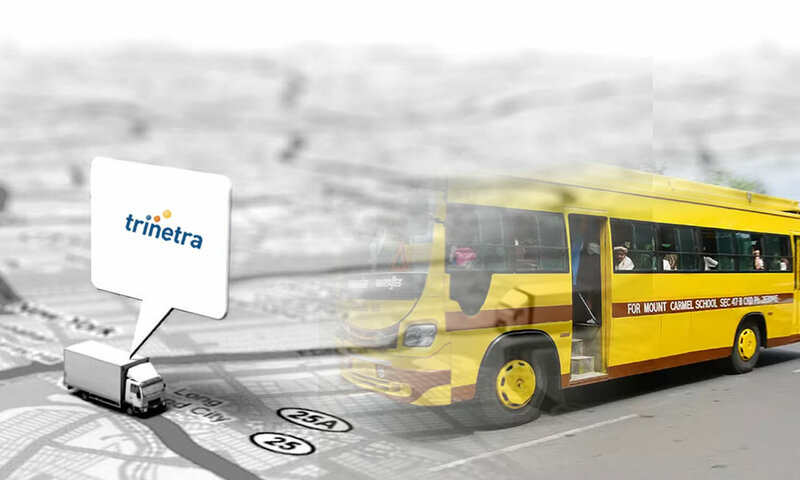 Quality GPS fleet tracking system will ensure vehicles to get proper maintenance. 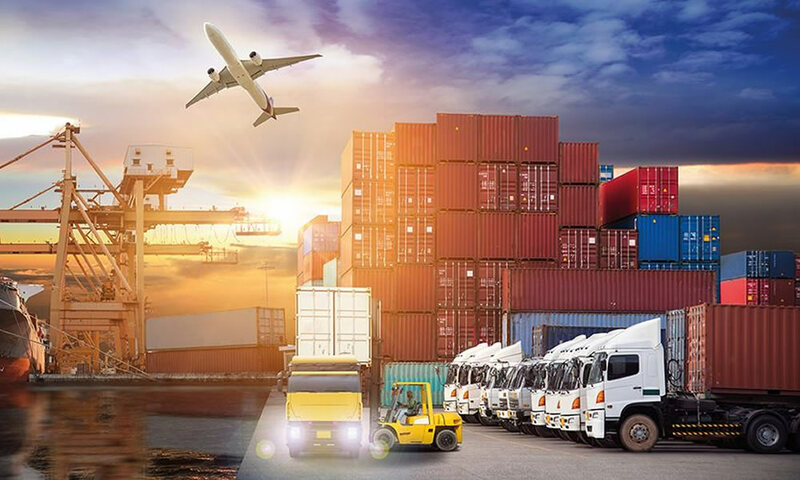 GPS fleet tracking solutions is not only for big companies; even businesses with small fleet can also acquire benefits from the cost-saving features in GPS tracking. 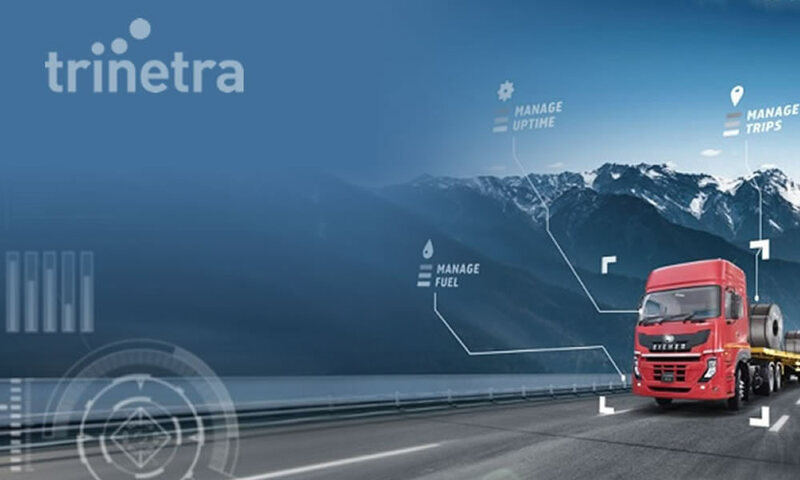 Apart from reducing fuel claims, increasing driver accountability, etc., GPS system enhances fleet managers and business owners to save on maintenance costs. Many fleet managers keep tracking their vehicle, which is going to save their fleet vehicles in the long run; GPS tracking systems cautiously reminds to prevent colossal repairs down the road. Repairing of fleet vehicles will be incredibly expensive, notably when drivers avoid oil changes and other periodic maintenance. Maintenance Alerts — Maintenance schedule stickers with date on them will work only for personal car, trying that approach for an entire fleet will not be practical. 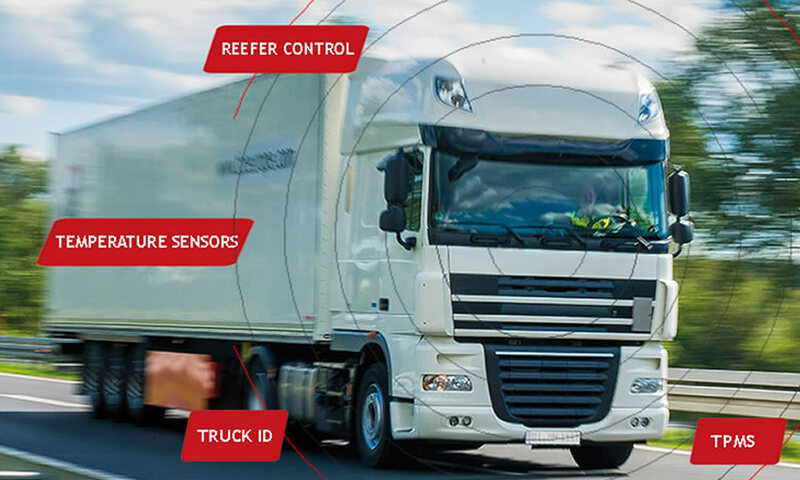 But this intelligent GPS tracking system unveils alerts and sends maintenance reminders through web-based tracking dashboard, and sends an email message or text to fleet managers in the reporting suite. 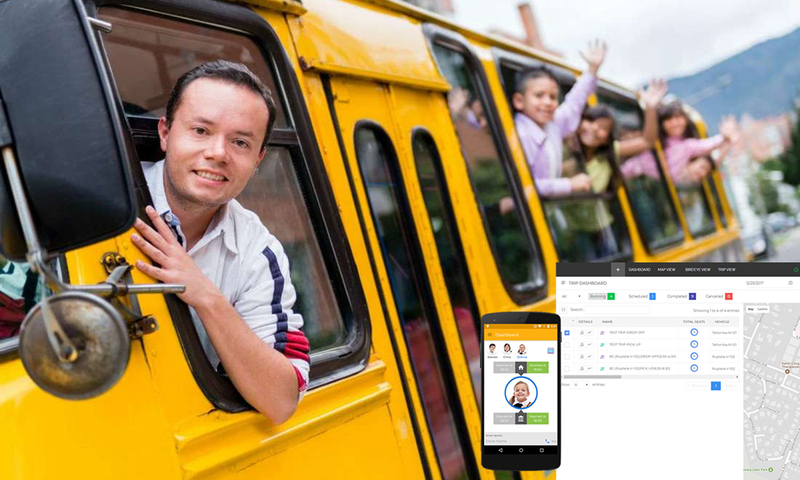 Reports on vehicle status —GPS tracking with real-time reports generation helps to track the fleet vehicle along with maintenance schedule adherence. It identifies the malfunctioning vehicle and notifies them before they become a potential problem. Customized Alerts —every fleet manager requirement differs from each other, and many vehicle maintenance tasks can be assigned based on diverse factors. GPS device generates alerts for precise miles travelled by a vehicle or engine hours on record. As everything is automated, so you can exactly define all log entries for proper maintenance. If you’re interested to know more about how GPS fleet tracking can save your money and increase profits for your business, contact professionals at Trinetra wireless today and check here for our feature demos.